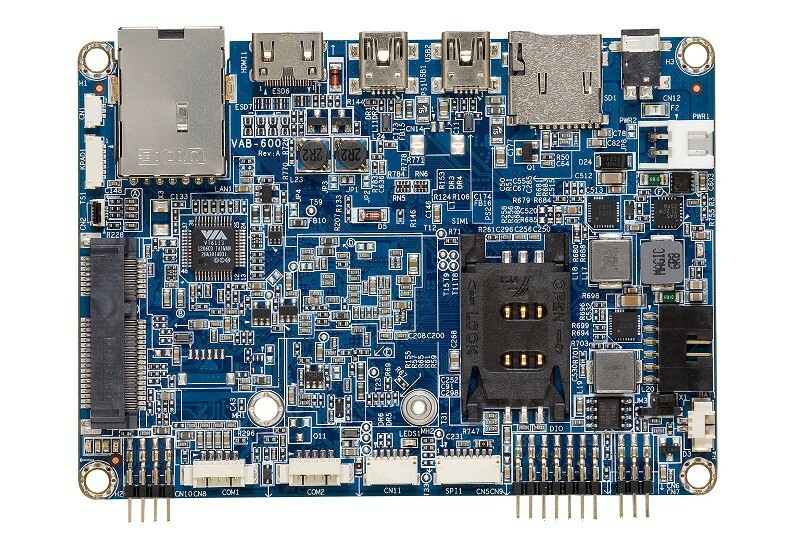 WM8950 Cortex A9 processor onboard. 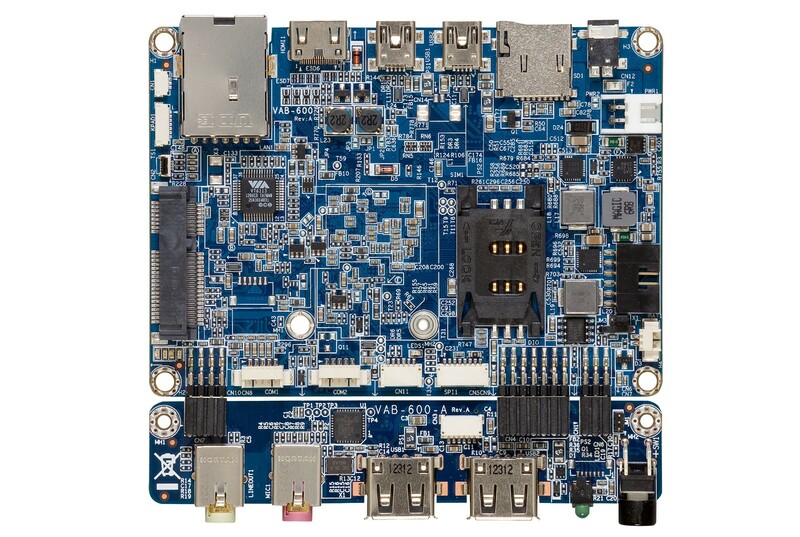 VAB-600 is an ultra compact Pico-ITX and highly integrated ARM based board measuring 10 cm x 7.2 cm. Powered by 800MHz WonderMedia WM8950 Cortex-A9 single-core processor, with built-in 3D/2D graphics engine and video multistandard decoder. 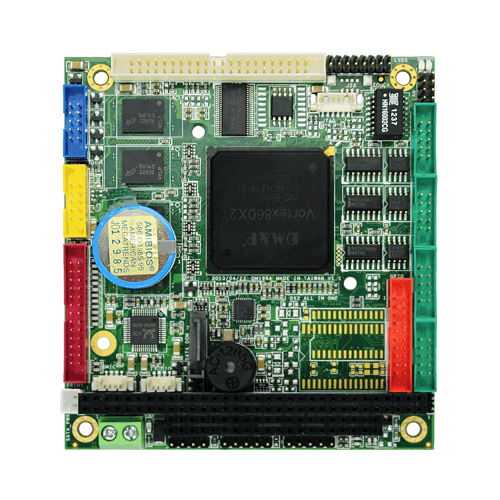 It is also compatible with Android 4.0 and Linux Kernel 3.0.8 operating systems, and provides an impressive rear and onboard I/O in a compact form factor. 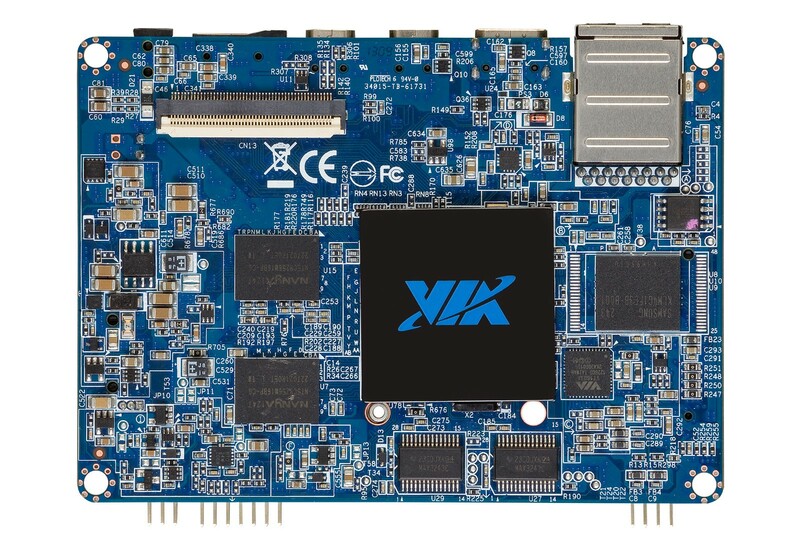 The ultra compact VAB-600 mainboard is optimized for both performance and power to meet the high end demands of advanced industrial, in-vehicle and multimedia applications while offering extremely low power consumption. 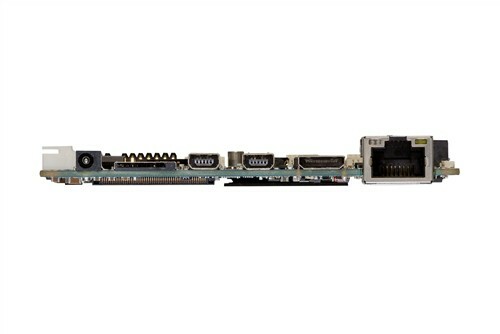 It suits with various domain applications such as Tablet PC, Industrial PC, Digital Signage, Thin Client and etc. 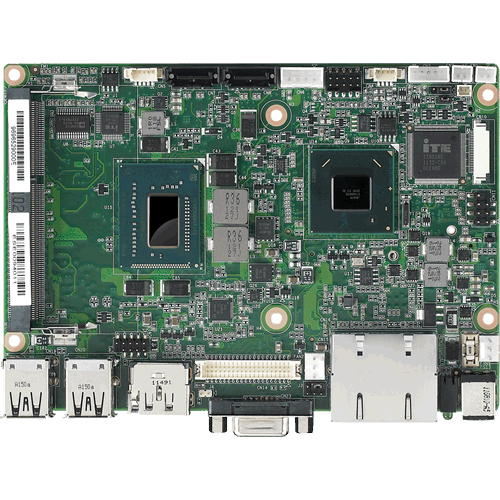 Mali-400 SP GPU 2 integrated, independent 3D/2D graphics processing units Graphics engine supporting OpenGL® ES 2.0 hardware acceleration Supports MPEG-2, VC-1and H.264 video decoding up to 1080p.